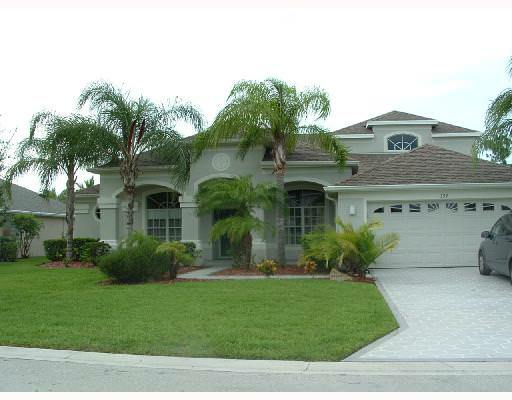 There are currently 14 homes for sale in the Pines and Windemere in Jensen Beach FL. Prices range from a low of $298,000 up to $465,000. This is an average list price of $389,007 which is equal to $192.40 per sq. ft. of living area. Four homes are under contract awaiting settlement. List prices range from a low of $289,000 up to $424,900. This works out to an average list price of $348,450 or $169.20 per sq. ft. of living area. These homes averaged 73 days on the market before going under contract. 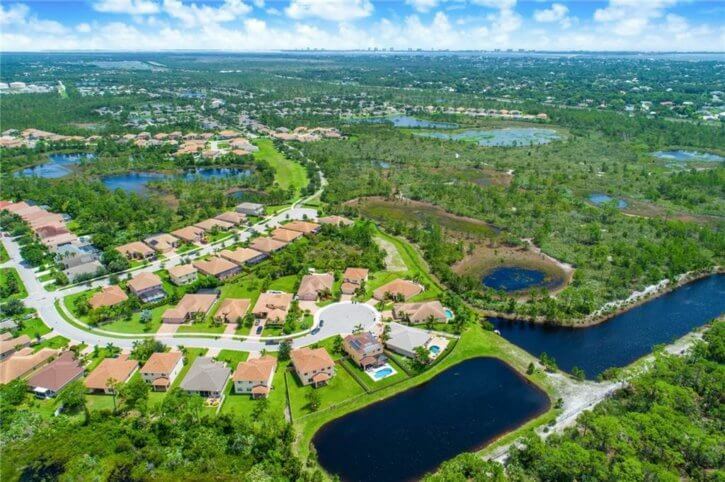 In the past 12 months, 35 homes have sold in the Pines and Windemere. Sales prices ranged from a low of $274,000 up to a high of $500,000. This equals an average sales price of $361,380 which equates to $176.41 per sq. ft. of living area. These homes were on the market for an average of 73 days before going under contract and sold for 96% of list price. 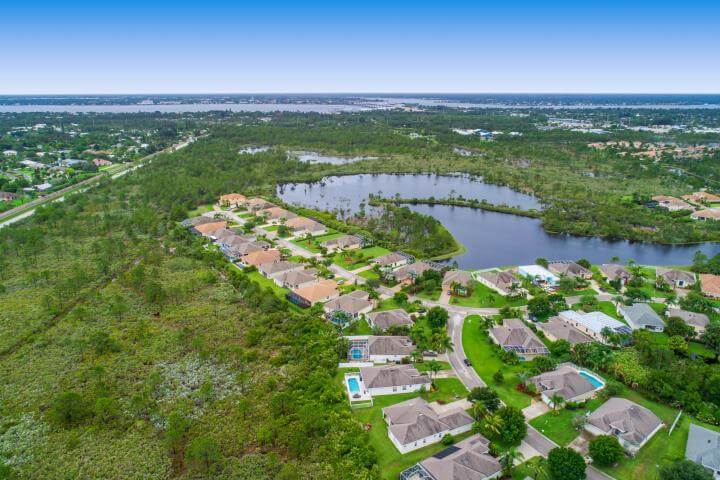 Located adjacent to the new Jensen Beach High School, and Felix A. Williams elementary school, among Martin County’s best schools, is only one reason why The Pines and Windemere Real estate Market Update March 2019 is so desirable. Some residents have stated “sending our children to Felix A. Williams is like having a private school in our own backyard.” And as far as Jensen Beach High School: “Our Kids can walk to the new High School”. For others, the best shops of the Treasure Coast Mall with a new 13-plex theater are walking distance and grocery stores are located nearby. 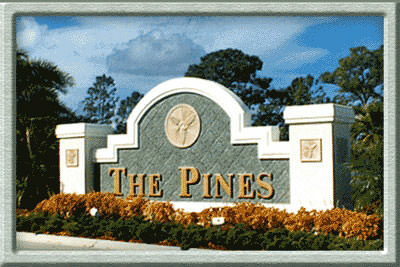 Adjacent to the Pines is the smaller community of Windemere and the Preserves. D.R. Horton has recently completed building brand new homes in both the Pines and Windemere subdivisions at some very affordable prices. Neither the Pines or Windemere offers the amenities of a community pool or clubhouse which keeps the HOA fees quite low at $55.00 and $60.00 a month respectively. When these developments were planned the original intent was to combine the two for ease of access. 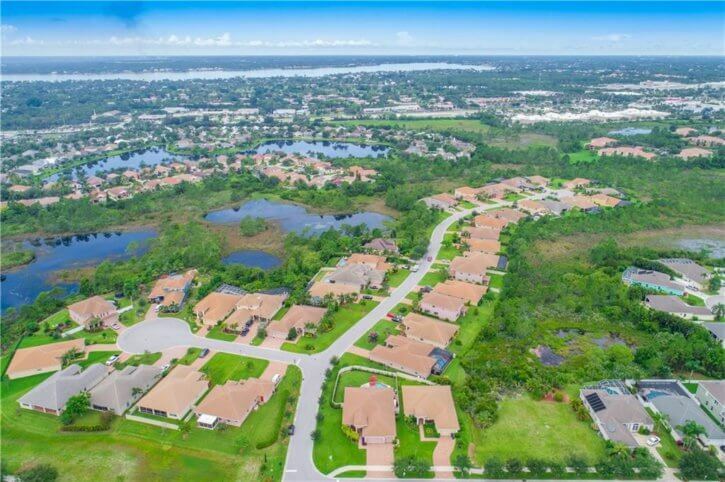 However, the County decided to nix these plans as they felt that out of area residents would use Windemere Drive as a shortcut between US-1 and Jensen Beach and making a lot of congestion in this community.